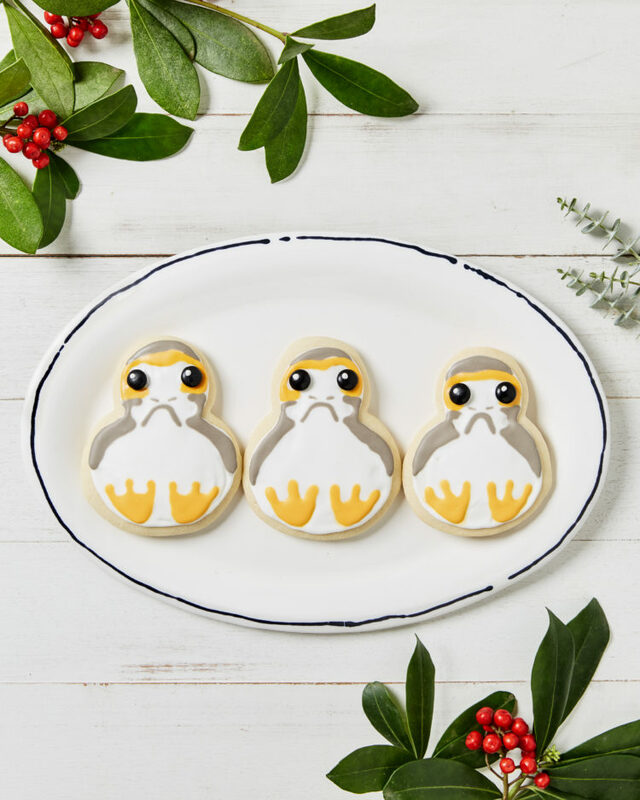 Porgs are so stinking cute, and I just want to redecorate my whole life with them. For now, though, I’ll settle for these equally stinking cute Porg cookies, which I’m very excited to make! Thanks to Disney Family for the recipe. Breathe Trailer: How Far Would You Go to Save Your Child’s Life?